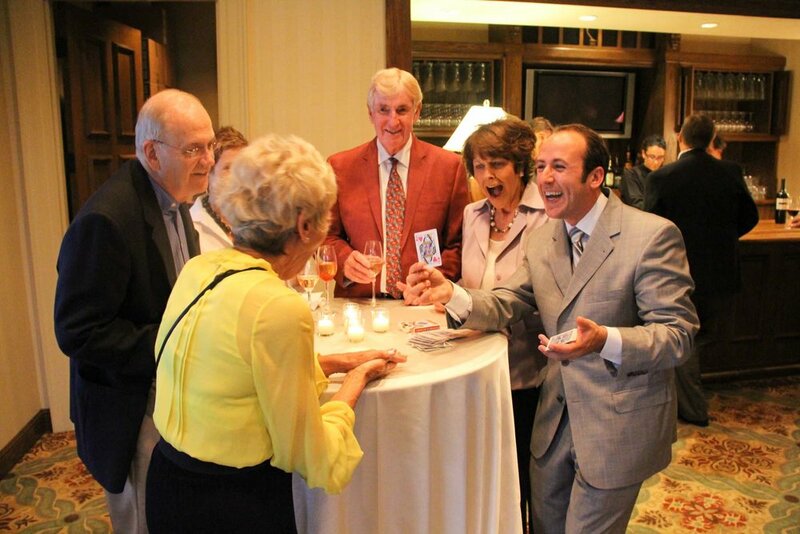 Kostya’s interactive magic is the best way to break the ice and get your guests laughing, smiling and having fun. 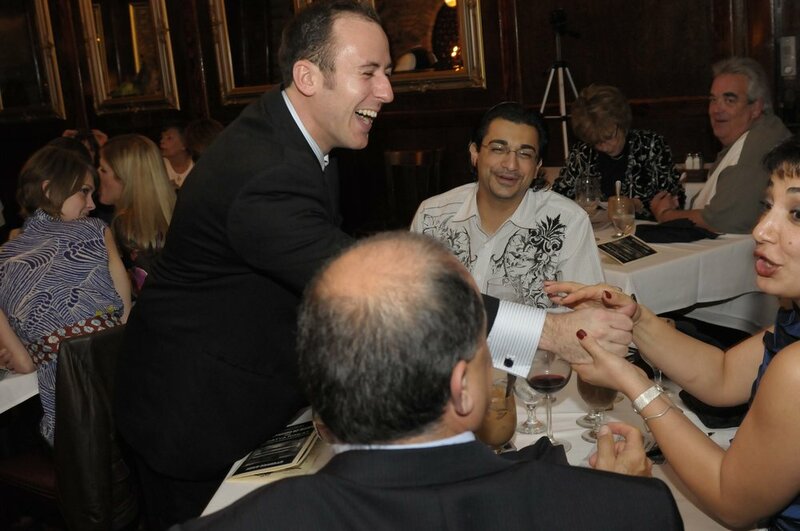 Sophisticated close-up magic takes place right in the guests’ hands, and gets them excited to be a part of the entire event. Interactive magic is ideal at cocktail receptions and banquet events, and as a lead-in to a group show. Your guests will love the one-on-one experience and the extra attention they get from Kostya. 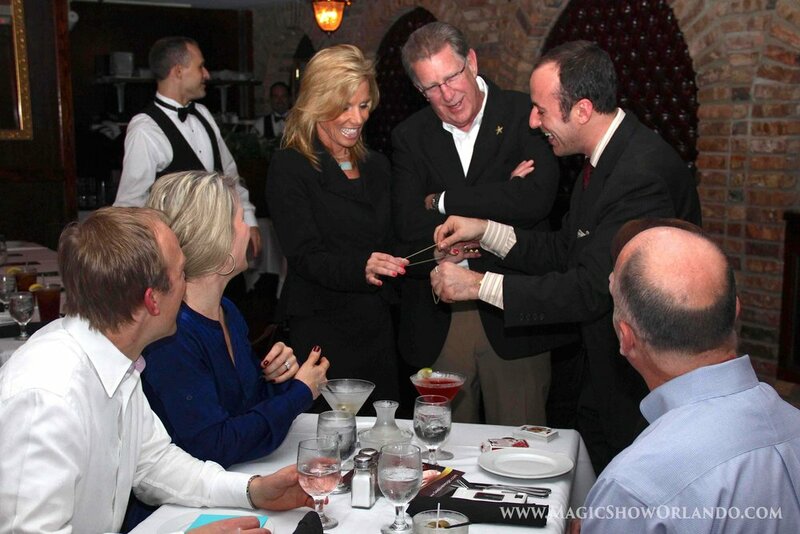 Interactive magic is ideal at cocktail receptions and banquet events, and as a lead-in to a group show. Your guests will love the one-on-one experience and the extra attention they get from Kostya. — Peter G., Executive Director AMERICAN LEGION, WASHINGTON D.C.